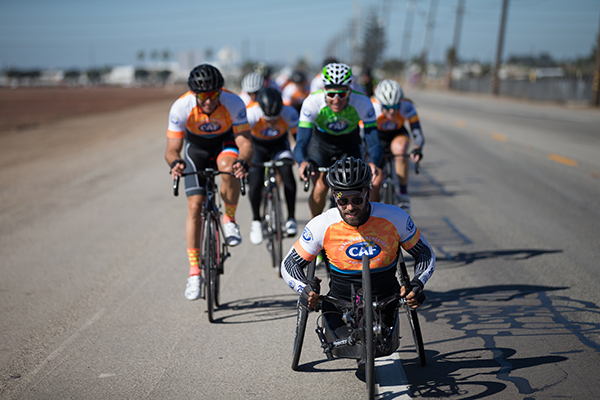 The Million Dollar Challenge (MDC) has earned a reputation as one of the premier cycling events in the country where individuals can use their passion for cycling to make a difference in the lives of others. Join us on an epic three-day or seven-day journey that will challenge and transform your perception about what’s possible. Every year, this journey delivers a life-changing experience for all participants. 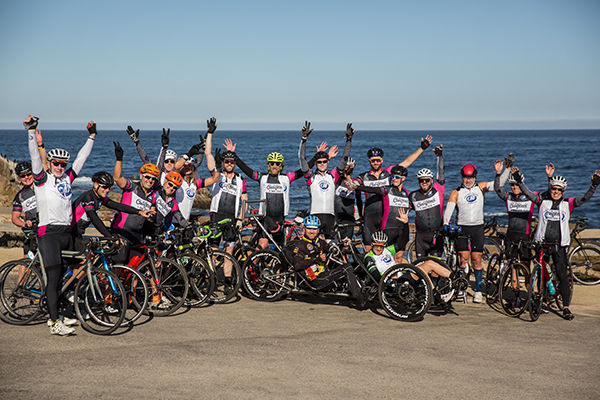 The MDC is unique in the world of cycling; it builds a community of riders with a deep and lasting appreciation for life – and for those who overcome seemingly insurmountable challenges to live life to the fullest. 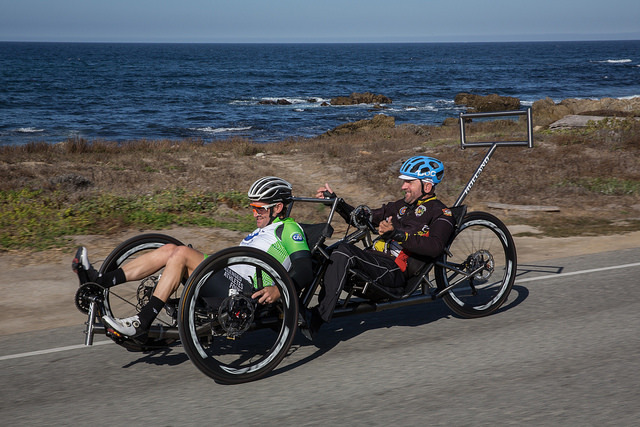 Helping to raise $1 million dollars for challenged athletes is deeply satisfying. But it is the journey that will change your life forever. 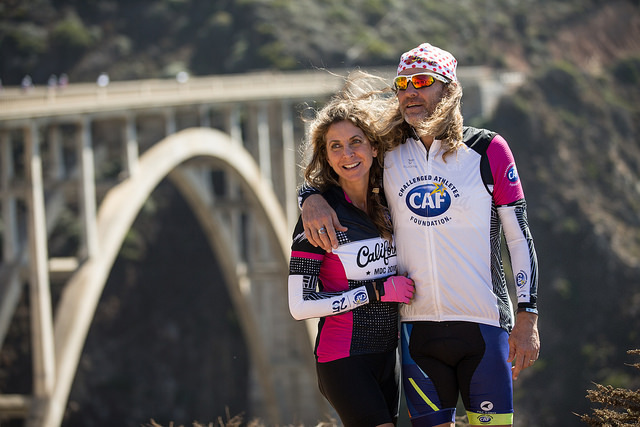 MDC riders not only change gears, but change lives along the road, and around the world. 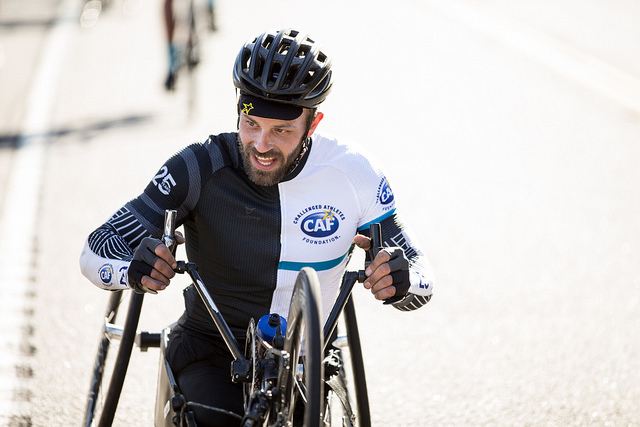 You haven’t experienced cycling, until you’ve cycled with CAF. 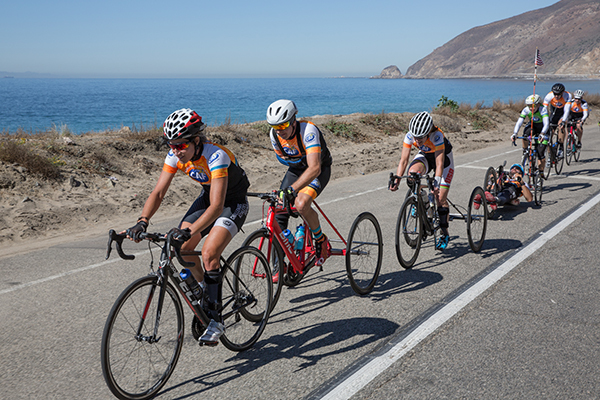 Choose between the full 7-day journey from Palo Alto to San Diego or the 3-day journey from Santa Barbara to San Diego. For questions or more information contact Sydney at sydney@challengedathletes.org or 858-210-3503. 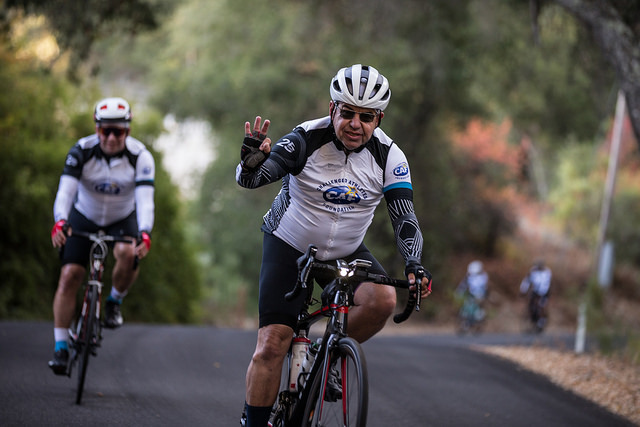 Truly living up to its motto of "More Than A Ride," Million Dollar Challenge riders not only change gears, but change lives along the roads of California, and around the world. 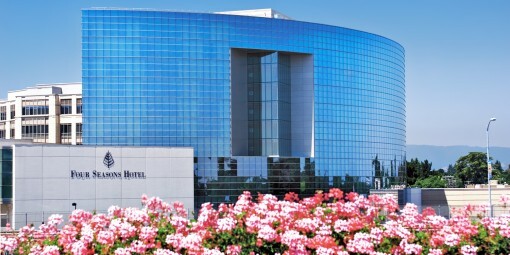 A luxurious, high tech hotel offering a variety of spacious accommodations, business amenities, services and more. 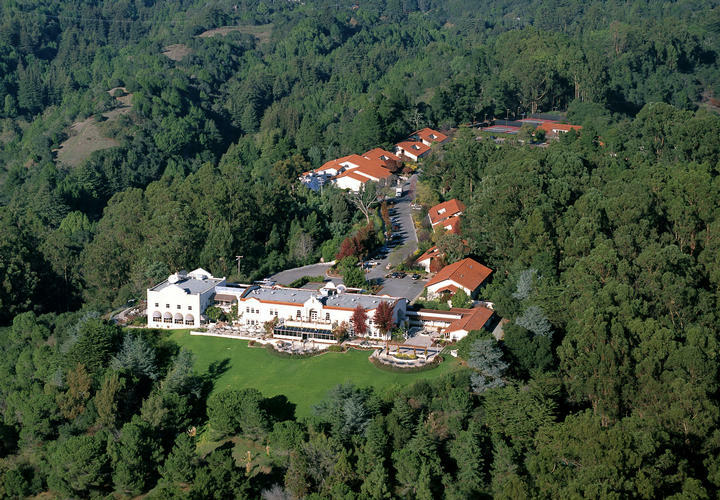 An award-winning hotel featuring newly renovated, well-appointed accommodations and breathtaking views of Monterey Bay and the Santa Cruz Mountains. 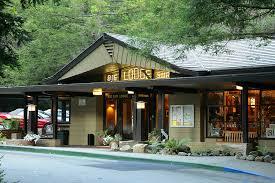 Nestled in the forest of Pfeiffer Big Sur State Park, Big Sur lodge features a seasonable outdoor pool, spacious cabins and a family dining restaurant. Located along Pismo Beach’s famous stretch of surf, sand, and sun, Vespera on Ocean celebrates the best of Pismo’s beach culture offering stylish rooms and casual upscale beach aesthetic. 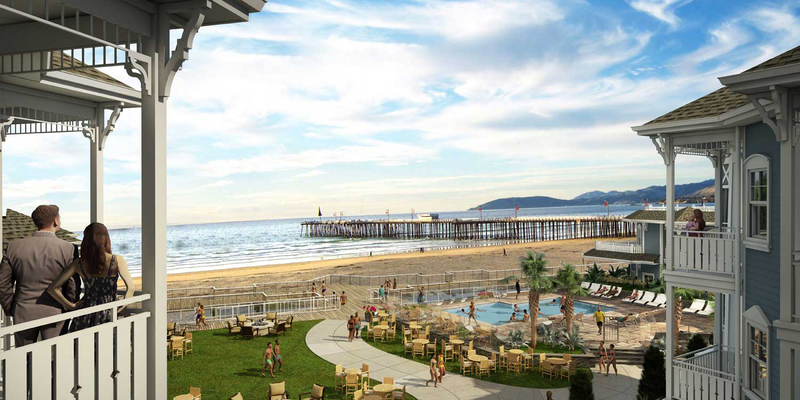 With a perfect beachfront location, offering direct boardwalk access and walking distance to downtown Pismo Beach, we are the ideal home base for active travelers. Located across from East Beach, and only 1.5 miles from downtown Santa Barbara, this newly renovated mission-style hotel features spacious rooms and the largest pool in the region. 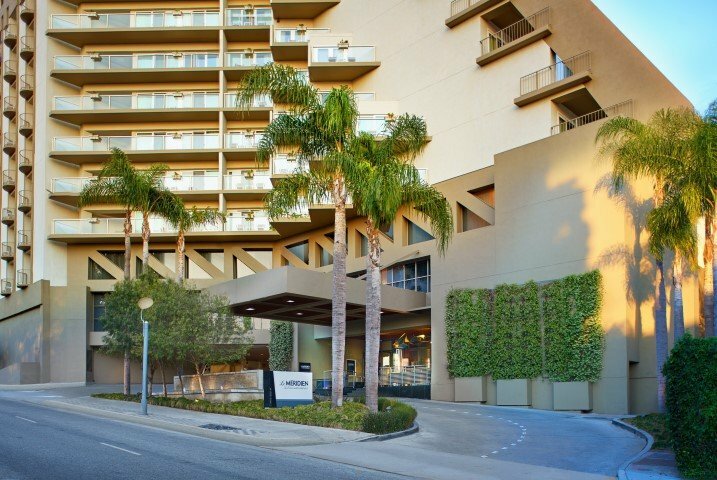 Only four blocks from the Santa Monica shoreline this newly renovated hotel combines contemporary design with a relaxed atmosphere. 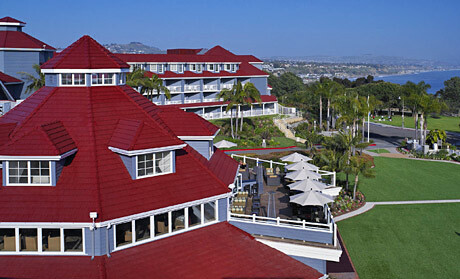 A beach-chic hotel with breathtaking views of the Pacific Ocean, Doherty Beach, San Juan Capistrano and Laguna Beach.